Day two of petitioning resulted in a few pages down with signatures and many more to go. I took a detour from the door-to-door knocking to speak with workers at local business. I was surprised with so many minorities being apprehensive when bringing up the word “voting”. Nevertheless, I do my best to educate my fellow residents on the process and inform them of the options at their disposal. Only a few years ago I remember being that person who wanted nothing to do with the political system. I hope I will be able to enlighten those who feel like I once did. 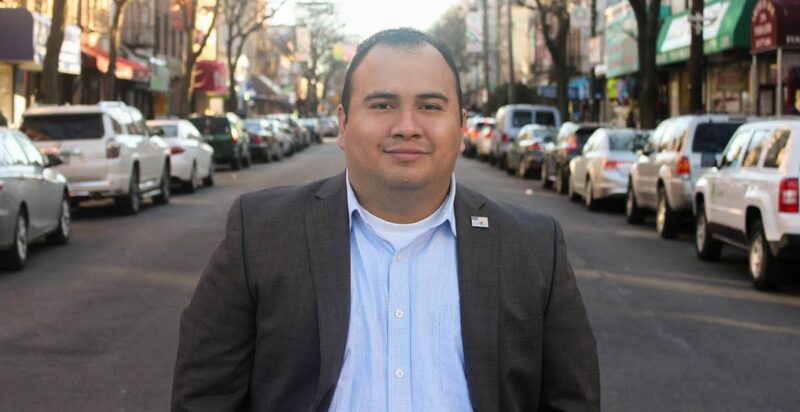 Those interested in helping with our petitioning, contact us at (516) 515-0240 or gonzalodurannyc@gmail.com.